Fund and Big Lottery Fund. 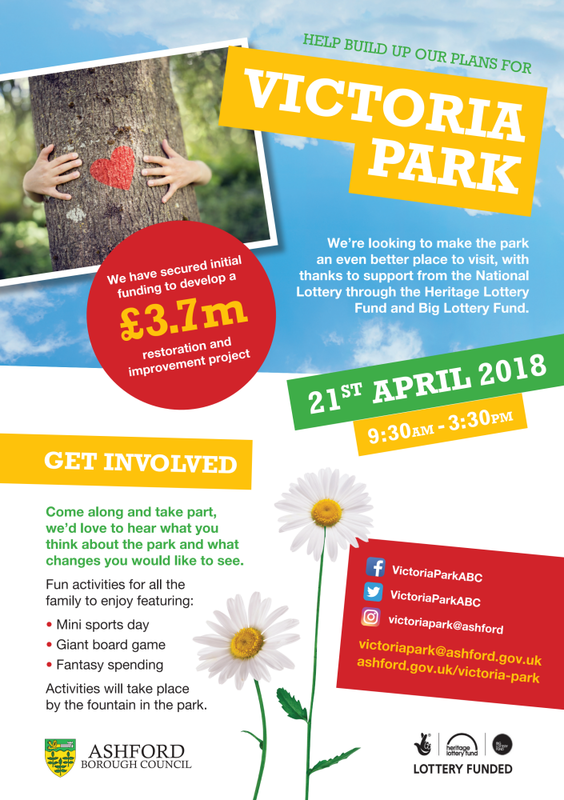 Come along and take part, we’d love to hear what you think about the park and what changes you would like to see. Activities will take place by the fountain in the park.